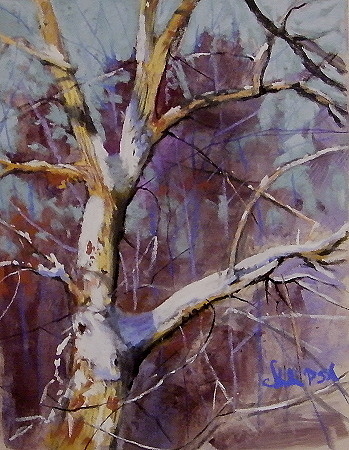 Winter Tree Study is a pastel by Tom Christopher which was uploaded on January 13th, 2010. Winter Tree Study was completed in November of 2009. It is painted on archival Uart paper mountd on gator foam surface.